Build it, charge it, then drive it! 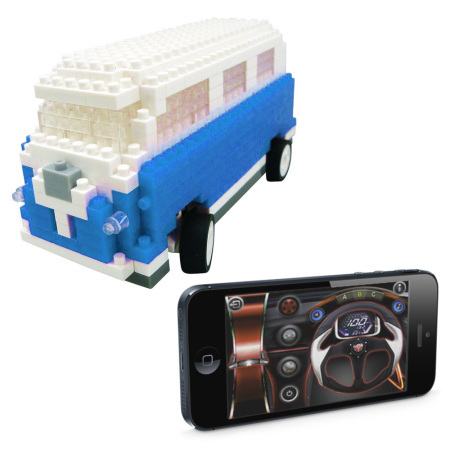 This awesome app controlled blue Camper Van will provide endless hours of distraction. 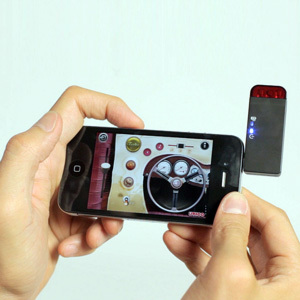 Compatible with iOS and Android devices, just get the app and get cruising. Looking for the different present for phone obsessed kids, I bought two iPhone, app controlled cars that take 'Lego' sized bricks to make any number of bodies. The items arrived very quickly and the manufactures box was very smart and impressive. I hope they are easy for the kids, (30's! 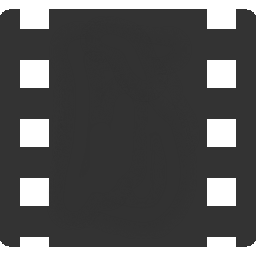 ), to use. Build it, charge it, drive it! So you loved building things with blocks when you were little and you loved racing remote controlled cars. Now, your smartphone is your favourite toy, right? 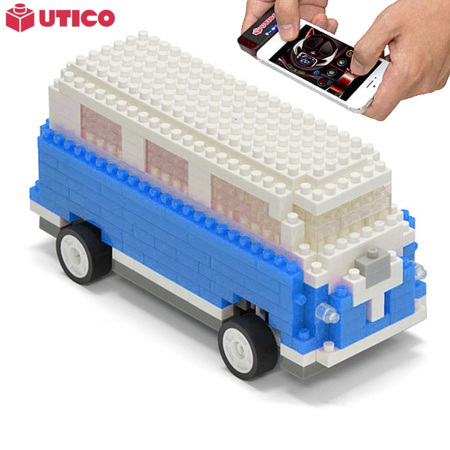 Well why not combine all these things with the UTICO App-Controlled Camper Van? After some fun assembly time, just charge up the chassis, charge up the infrared dongle (included), download the relevant app for your phone (iOS or Android), plug the dongle into your smartphone and you're good to go. Convince a friend or family member to get one too and the office or living room can become your very own racetrack. Then everything is awesome. 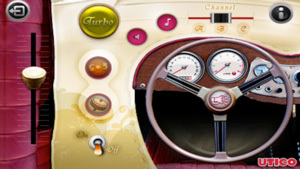 Available for both Apple iOS and Android, the free app allows you to get on the road in quick time. There's a wide range of designs available from classic to high performance, so there will be one to suit you. Once you've built your van (or when it suits you), plug your dongle in to your 3.5mm audio socket and go for a test drive. Featuring top of the range technology, you will be amazed just how responsive the touchscreen control is. 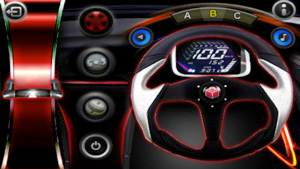 After a few test drives you will be negotiating obstacles and putting hot laps in at will. Make a gesture and the vehicle will immediately respond. There is no discernible latency at all. This toy is the perfect gift for somebody in your life. It's easy but fun to build, it's simple and a joy to drive and a doddle to set up. Young and old alike will find endless hours of distraction with this kit so grab yourself one of these classic camper vans (or two or three) before they're out of sight.